Energy Focus retrofits over 100,000 square-feet of an indoor marketplace that has been around since 1939. 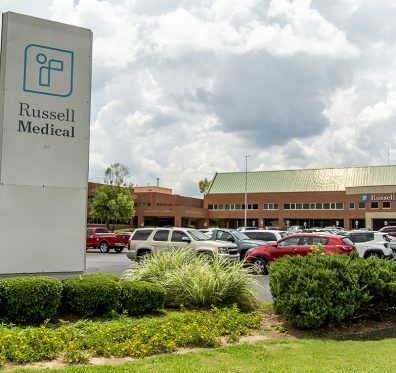 Russell Medical Center has undergone a complete LED lighting retrofit from Energy Focus. Read the case study to see how much energy they are saving! Energy Focus Commercial Product guide and specs. 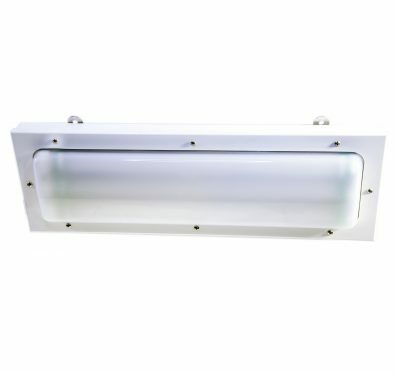 Understanding the regulations and standard procedures for facility emergency lighting can be tough. The Energy Focus RedCap makes it simple. Energy Focus keeps its consumers informed with Fixtures technical specification sheets of its products. You can find detailed information on this webpage. Energy Focus keeps its consumers informed with luminaire technical specification sheets of its products. You can find detailed information on this webpage. Energy Focus keeps its consumers informed with tubes and retrofit kits technical specification sheets of its products. You can find detailed information on this webpage.